FEBRUARY 9, 2019 - AMC today announced that it had opened up a writers' room for "61st Street," a potential new AMC Studios' series from BAFTA-winner Peter Moffat ("Criminal Justice" The Night Of,") as showrunner and executive producer, to be executive produced by Michael B. Jordan's Outlier Society ("David Makes Man"). 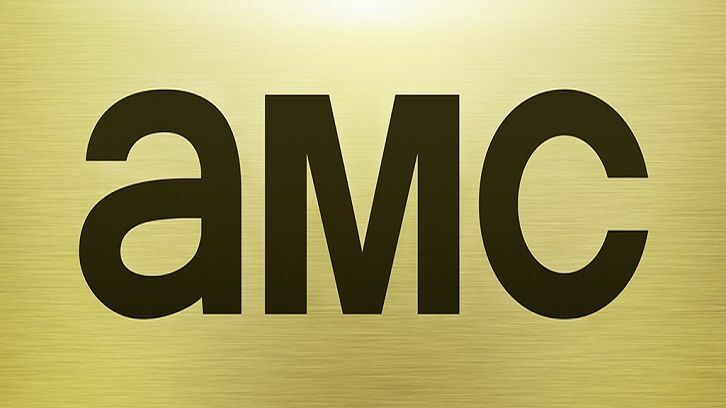 The project is being developed as part of AMC's "scripts-to-series" model, which opens writers' rooms to develop potential series that, in success, move straight-to-series. Set in present-day Chicago, "61st Street" is a gripping drama that follows Moses Johnson, a promising high school athlete, who is swept up into the infamously corrupt Chicago criminal justice system. Taken by the police as a gang member, he soon finds himself in the eye of the storm as police and prosecutors seek revenge for the death of an officer during a drug bust gone wrong. A timely examination of the institutional racism plaguing cities nationwide, "61st Street" plumbs the depths of systemic abuse happening in some of the country's most vulnerable communities. "Award-winning writer Peter Moffat's '61st Street' is a murder mystery, courtroom drama, and an examination of race in America wrapped up into one," said David Madden, president of programming for AMC Networks and AMC Studios. "Peter justly won acclaim for 'Criminal Justice,' the British thriller which was remade by HBO as 'The Night Of,' and in this case, he's partnered with extraordinary producers, the Outlier Society team of Michael B. Jordan and Alana Mayo. This is an emotional and audacious piece of drama that is as timely as television gets, and we are excited to put it into a writers' room and see where the team takes it." An AMC Studios production, "61st Street" is executive produced by Michael B. Jordan and Alana Mayo of Outlier Society ("David Makes Man") and Hilary Salmon of BBC Studios ("MotherFatherSon," "The Night Of," "London Spy").